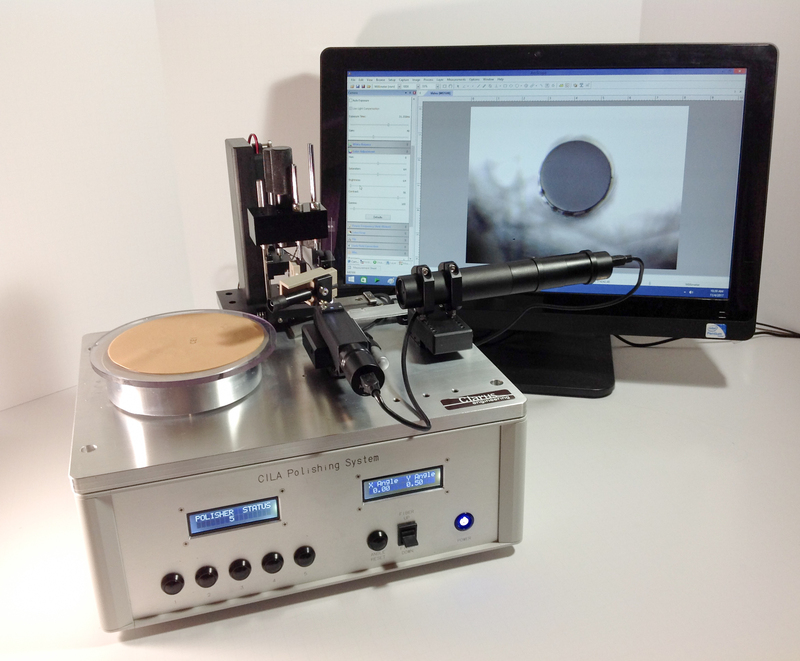 The Cila 2.0 Connector and Cable Assembly Fiber Optic Polishing and Inspection System can polish and inspect all commercial and military style fiber optic cable assemblies utilizing precision machine design, expertly developed polishing menus, and in-line brightfield inspection. Automation, durability, low operating cost, and ergonomics are among the Cila’s key advantages. High throughput process consistency– typically 45 seconds throughput/UPC connector compliant to industry accepted end-face tolerances with typical first pass yields of 98%. The charts below detail twenty SC connectors polished on the Cila 2.0, which were then interferometrically inspected.